Sucralose is a non-cloric Nonnutritive Sweetener, and a sucrose derivative processed by the scientific method. It is by far the best and most competitive new generation of Non-Caloric Sweetener. CAS NO. : 56038-13-2. 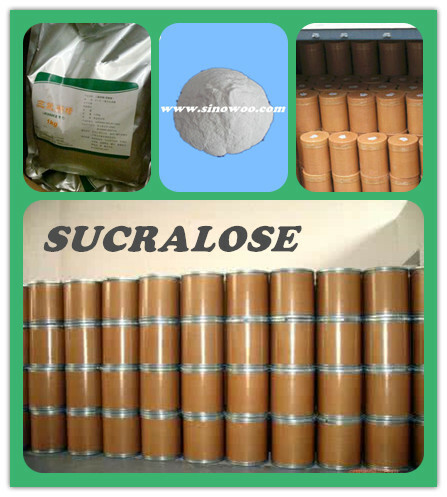 Looking for ideal Sucralose98% Manufacturer & supplier ? We have a wide selection at great prices to help you get creative. 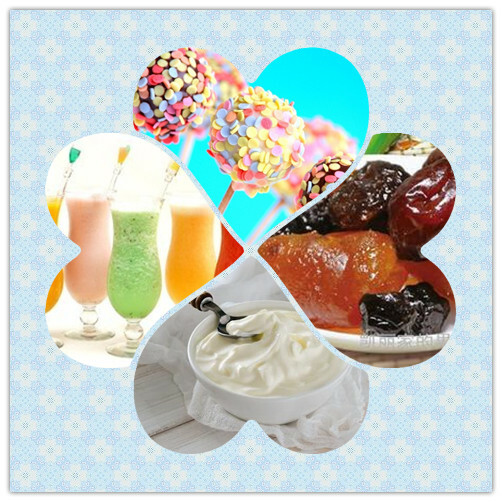 All the SUCRALOSE TRICHLOROSUCROSE are quality guaranteed. We are China Origin Factory of TGS. If you have any question, please feel free to contact us.